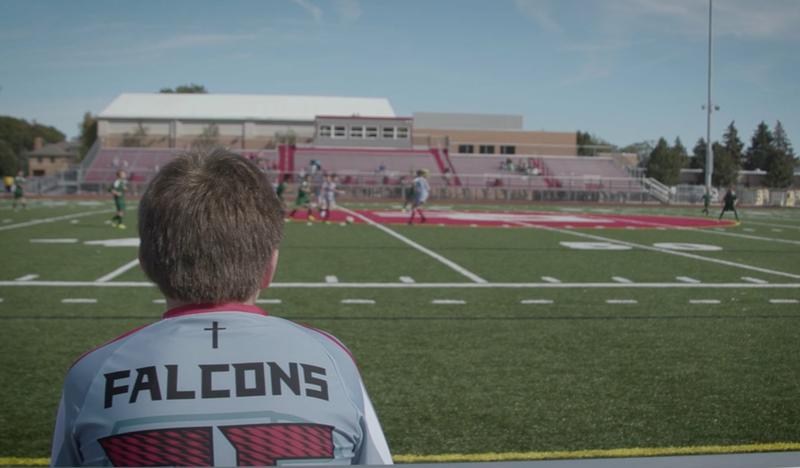 Divine Child's CYO sports program is dedicated to developing student athletes and encouraging them to express Catholic values, sportsmanship and fair play that leads to a positive athletic experience. DC's CYO program is open to all Divine Child Elementary School students and parishioners in grades 5-8 (as well as grades 3-4 for certain sports) and offers fall, winter and spring athletics. Each participant must obtain a physical and submit both of the forms below prior to participating in any CYO athletics, including team try-outs. Please download, print, fill out and return the forms to Divine Child’s CYO Department by the enrollment deadline. "Success isn't just something that happens - success is learned, success is practiced and then it is shared." "I can accept failure, everyone fails at something. But I cannot accept not trying." "A champion doesn't become a champion in the ring, he is merely recognized in the ring. His 'becoming' happens during his daily routine."